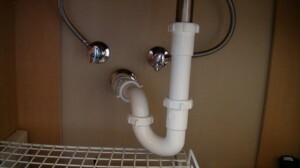 Every property requires downspout drainage. 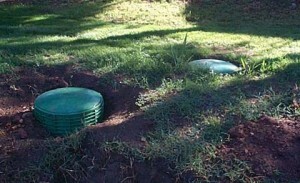 They are very useful when encountering drainage problems. 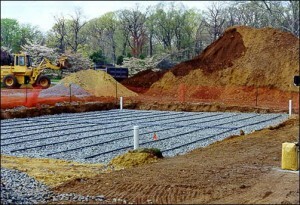 In order to keep rain water away from the house you need to install a good drainage system. 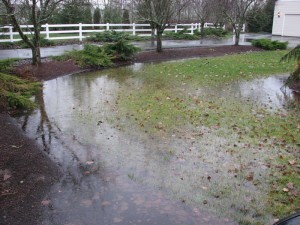 Many problems are caused by drainage problems such as soggy yards and damaged foundations. 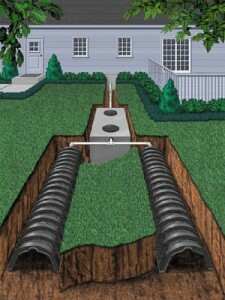 The downspout drainage represents a very important drainage system for your house. 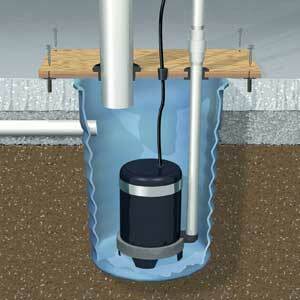 A downspout is the system of downpipes that are installed from the roof to the ground to. 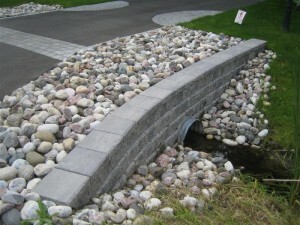 The materials used to make such downspouts vary from metal to plastic or even concrete. 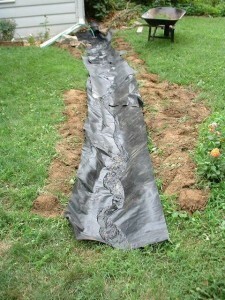 In order to install a downspout system you will first need to determine where the rainwater gets in the end. 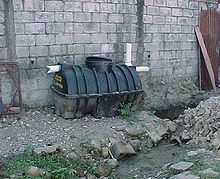 The final destination for the rainwater can be the underground drainage or a dry well. The installation process of the downspouts starts with drilling a hole in the gutter of the roof. Using a sheet metal shear cut a rectangular hole aside the hole you drilled earlier to make room for the connector. Moving on, use metal screws to fix the connector in place. 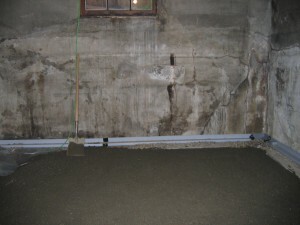 Seal the hole with aluminum sealant. Wait for it to dry. After waiting for the sealant to dry you can place the elbow joint inside the connector and fix it with tiny screws. Install a second elbow joint to the exterior of the building and calculate the distance between the two of them. After that cut a measure of downspout pipe at the correct size. 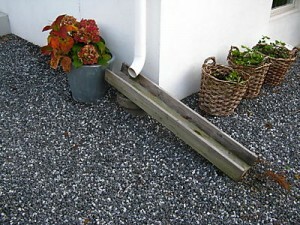 Make sure that when you install the downspout you allow the water to flow freely through the pipe. 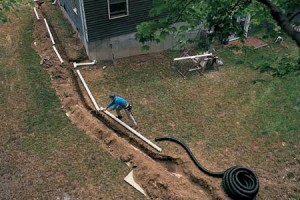 Now that you have fixed the downspout, you can cut a second piece of pipe that will stretch from the elbow joint to 6 inches above the ground level. 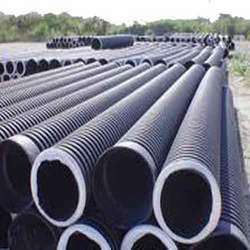 Then secure this second pipe with zip screws and aluminum straps that will make sure the pipe remains solid when excess water is pouring. 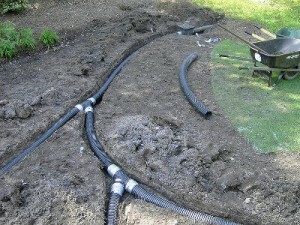 Add the last elbow joint at the end of the downspout to install the extension. 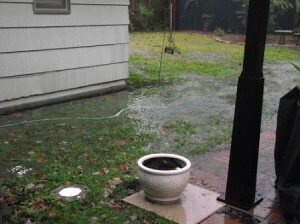 Make sure you direct the water at 3 feet from the house.